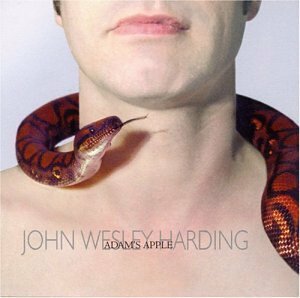 John Wesley Harding released his new album Adam's Apple this week. He's got to be one of my favorite artists and he definitely puts on a great show. I have it on the way from Amazon, so I haven't heard it yet. Anyone have this? What do you think?